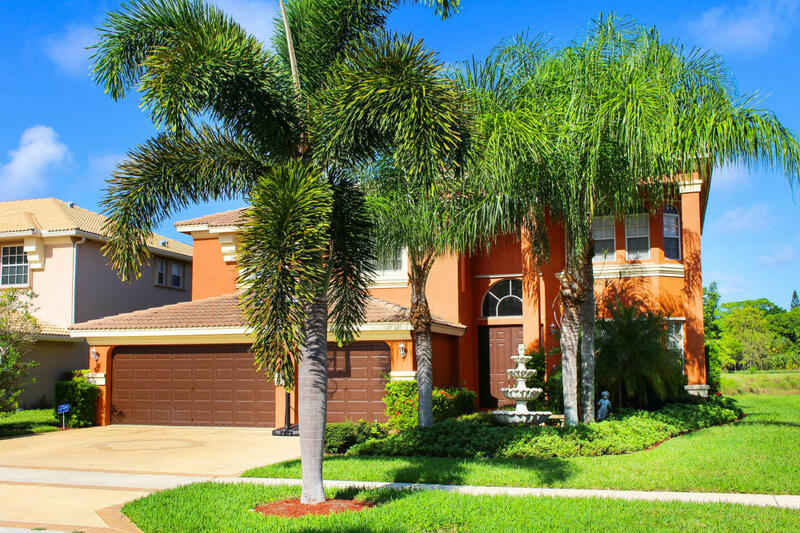 2224 Ridgewood Cir, Royal Palm Beach, FL 33411 was sold by top agents Madison Green. 2224 Ridgewood Cir, Royal Palm Beach, FL 33411 was sold by top agents in Madison Green. The location is really special with beautiful views of the lake and the 6th Tee of Madison Green Golf Course. Your private patio and balcony is the perfect place to relax and enjoy the privacy and stunning views. The community is gated and you will have all of the amenities that you desire in Madison Green. You will enjoy the resort style pool, tot lot, basketball court, tennis courts, fitness area and a golf course too. It is like being on vacation everyday.